Apps and tools have become important parts of our daily lives and businesses. In sales department, it’s not surprising that representatives keep on running from meeting to meeting or on the road ready to deliver their next presentation. With this busy schedule, it’s essential that you have access to your sale systems at all times. But besides sales software, sales representative can download simple yet useful apps to optimize their time away from their desks. We’ve listed here best 13 apps to make your life easier and improve your sales operations. 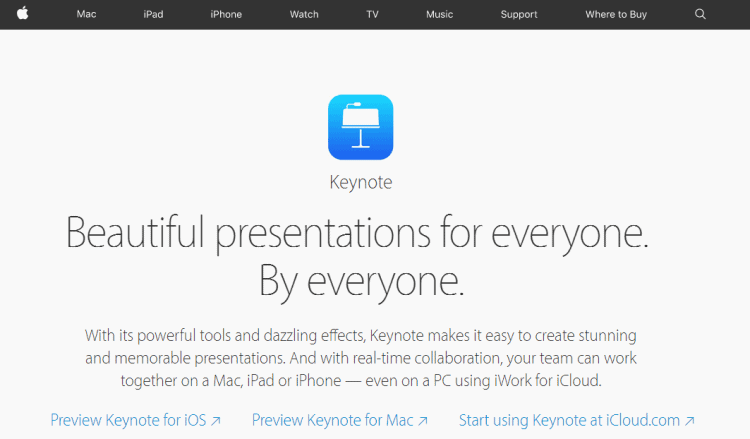 Keynote’s powerful tools will allow you to create flawless presentations. You can make & show slideshows and presentations right from your tablet or phone. Saves your work automatically, so you don’t have to worry about losing any of your projects. Share your excellent presentations with the rest of your team by either sending them your file or a link to your project. No need to pull out your laptop to work on your pitch deck. Just download Keynote and unleash your creative skill. And, it works on both Apple Devices and Android. Meeting Mapper allows you to capture notes (internal and external) as well as the role, stance and level of participation of all the meeting attendees and assign next steps or action items. Allows you to track who is in meetings, provide public and private notes, and syncs notes into the Oracle Marketing Cloud, Salesforce, Evernote, Dropbox and a host of other business tools at the touch of a button. Appear.in is a simple way to start talking to anyone over video, without having to log in or install anything. Simply go to appear.in, create a room name and send the room link to the person you want to talk to! Appear.In allows you to create and join video conferences with nothing more than a URL. While the mobile app is useful, people can join through their browsers, with no registration, bulky plugins or cumbersome interfaces. Evernote is a cross-platform, freemium app designed for note taking, organizing, and archiving. It change the way you organize your personal and professional projects. All your notes now live in the cloud, available on all your devices. With outstanding text recognition, you can snap photos of handwritten notes and make them searchable. Tag notes and paste in charts, pictures and attachments. Evernote saves time and keeps you organized. Expensify is a financial service company that develops a travel and expense web and mobile application for personal and business use. It is the leading choice for accountants and businesses worldwide. Submitting expense reports is a time-consuming drag. With Expensify, you just snap photos of your receipts and it does the tedious work for you. Tripit really takes the hassle out of organizing travel plans. It’s all right in front of you. It sends push notifications with flight updates, provides driving directions and even monitors whether airline flight prices change. LinkedIn Sales Navigator turns the passive LinkedIn platform into a social selling machine. This tool connects buyers and sellers in a unique way. Sales rep can identify decision makers and craft significant messaging that gets noticed. Plus, they never have to walk into another meeting unprepared. It is easily allows you to create highly targeted lead lists, and interact with them in meaningful ways. 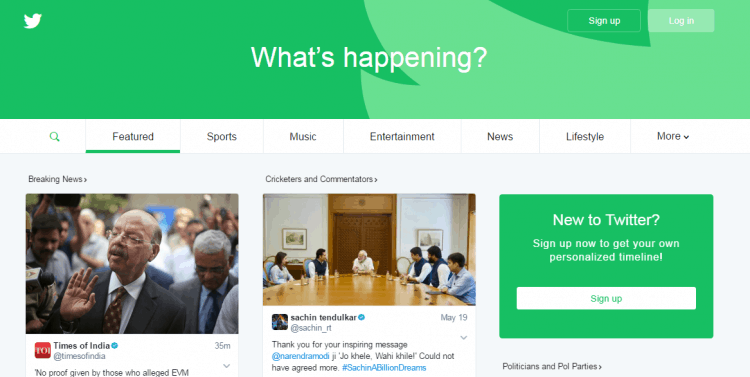 Twitter is a great app to have, especially if you’ll be attending live conferences. It increases social interactions during your events and conferences. With this, you can follow industry leaders that may have been speaking at those events, and connecting with them at a later date. The live events have their own unique hashtag, so the more you use a hashtag, the more your tweets will appear on that particular events feed. CamCard is a business card mobile app that transforms your mobile device into a powerful business card reader. 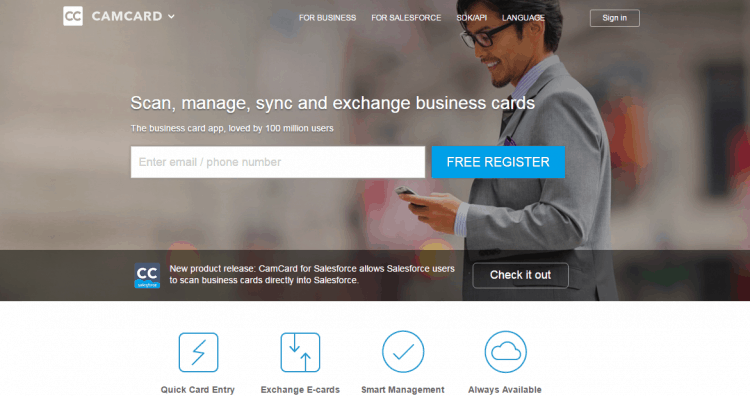 It is the easiest app to manage and exchange business cards, the perfect fit for salespeople, entrepreneurs, business developers or marketing experts, and anyone who want to be one. Base provides several tools, including mobile CRM, lead management, reports and analytics, email automation, and Base Voice, for improving sales productivity. Base is designed with the sole purpose of significantly boosting your team’s sales productivity and giving you the core sales tools you need to grow your business. Sellsy is an online customer relationship management (CRM) and sales management platform. It offers solutions such as CRM pipeline, invoicing, time-tracking, helpdesk, ERP, POS, and more. Sellsy has simple user interface that is really easy to use and requires very little training: your staff will enjoy using it. Repsly’s all-in-one field management tool gives teams everything they need to execute at the highest level. It offers simple, adaptable software for organizations that need visibility into their field team’s activities. The world’s most intuitive productivity app empowers teams in the field, while the web app gives managers the visibility and control they’ve always wanted. FunnelSource is the highest-rated pipeline management and forecasting app on the Salesforce AppExchange. A 100% real-time sales analytics app that standardizes sales forecasting and pipeline management, FunnelSource Mobile gives you all the power of the desktop solution on your mobile device.